This week’s return is number 2 all-time in assists with 1249 and 4th all-time in points with 1798. I am of course talking about Ron Francis. This guy is the definition of underrated. Being Canadian and being a centre meant that Ron had to live in the shadows of other centres like Gretzky, Messier, Lemieux, Sakic and Hawerchuk. 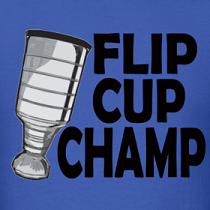 As a result, Ron didn’t get his invites to Team Canada events as often as I believe he should have. Ron did win two Stanley Cups and quietly put together one of the most impressive Hall of Fame resumes in NHL history despite never playing in a Canada Cup. Even though he wasn’t really known as being a goal scorer, Ron didn’t mind putting them in the net. Francis had scored 20+ goals in a season, 20 times! He finished with 549 career goals which are currently good enough for 26th in NHL history. No wonder he was a shoo-in for the Hockey Hall of Fame in 2007 making it in his first year of eligibility. Despite never receiving the same respect as other players, Ron never had a chip on his shoulder and would just go out and give it his all. Like I mentioned in the Joe Sakic post, Ron Francis is another player who I always felt was one of the leagues classiest. 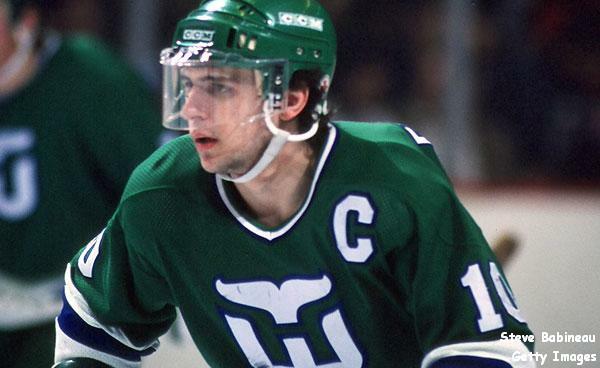 This certainly endeared him to many fans and he was and always will be remembered as a Whaler/Cane in my mind. I could go on and on about Ron but I think many of you can easily quote stats and memories as well as I could so here are the cards! First off, his rookie card is from the 82-83 OPC set. 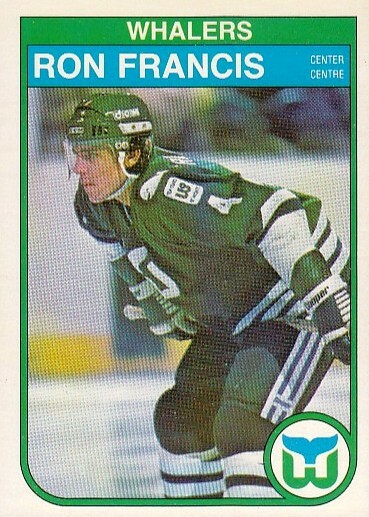 This was the ONLY set released that year so there is only one Ron Francis rookie out there. The set is a little mass produced for its era as only OPC made cards that year. The value on this card is in the 8 – 20 dollar range. I am pretty lucky to have a few of this in my collection, and it's definitely my favourite Francis card. I didn’t want to chance losing it in a TTM request. The cards I mailed away were a little more recent. Both are ones that I really remember from my early days of collecting and hoped Ron would sign. Ron’s autograph is certainly unique. As I pointed out before, I love the 90-91 UD set and picking this card was a no-brainer for me. Here is the other card I sent in. I always had a soft spot for this set. Certainly the most "valuable" of the 90-91 sets and I love the simplicity of the card. So Sam has some good news for me this week with Francis showing up on Monday, here's hoping a few more trickle in later this week! He is one of the most underrated Hall of Famers of all time. Of course Francis would sign and send back cards in a month. He is just a classy guy on and off the ice. Pretty cool auto he has. It different that it seems to go up and down not sideways. I always thought Francis had the best set of hair in the NHL. Cool cards definately. I am probably the only Francis collector in whole Europe (and Finland) and I have more than 1100 different cards of him, but still those old vintage cards with that green Whalers jersey... they are fabulous and my favourite too.